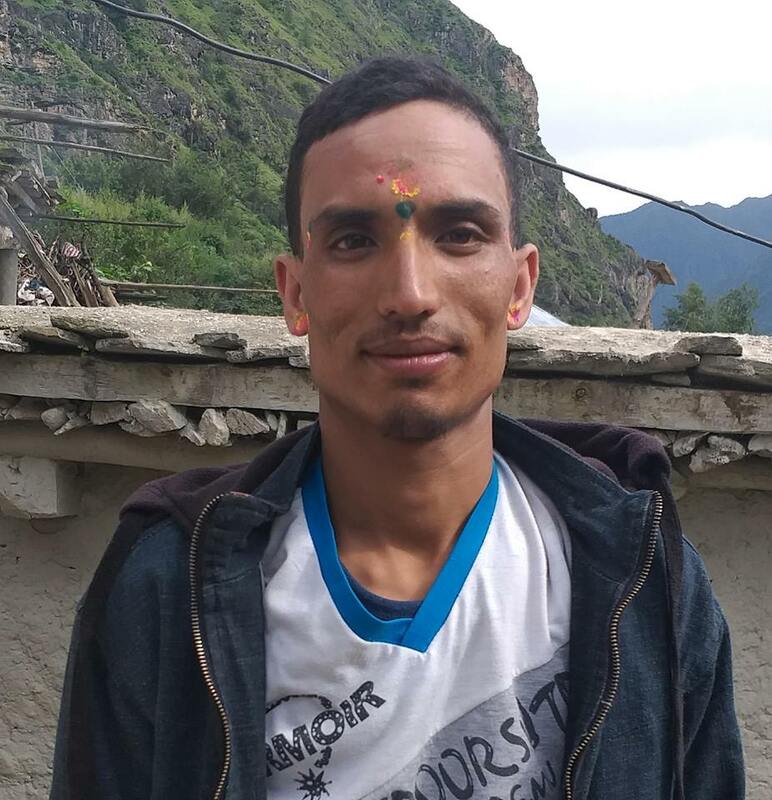 The victim’s party of 41 years old advocate Binod Kumar Chaudhary of Gadhi Rural Municipality-2 have accused that he was misbehaved by the police at Area Police Office of Duhabi. Chaudhary who is committed for the protection of human rights and advocating the rule of law was misbehaved in the office premises on November 17. The victim said that he was in a police office in a legal discussion regarding the motorbike accident. He was misbehaved by SI Gopal Prasad Sapkota during the discussion without listening his single word and he was told to get out from the office. He was threatened and was manhandled by the police. Advocate Binod has demanded for the action against the police misbehavior in the area police premises.